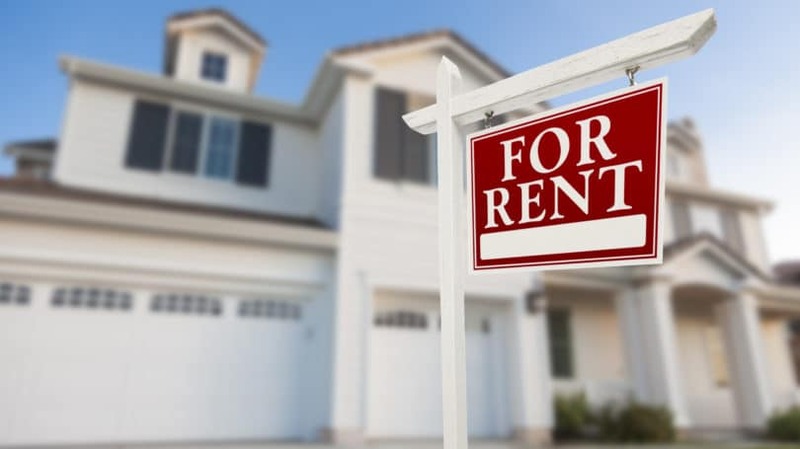 Renting a home may be a better decision, especially in those areas where rental rates do not reflect higher home prices, relocation within several years is likely, or the combination of a down payment and closing costs eliminates all emergency funds and savings. Brian Martucci of MoneyCrashers recently analyzed the pros and cons of renting versus buying a house. According to a 2016 Curbed article, the average rental price per square foot for an apartment in Manhattan is $65.87 per square foot. The same size apartment rents for $44.80 in Brooklyn, a short subway ride away. In most cases, the desirable areas with the most amenities are more expensive. Fortunately, there are often trade-offs that make sense for young families. The price for housing in a rural community is lower than a high-rise near City Hall but requires a longer commute. A property with a view sells more than a visually blocked property. Proximity to good schools, churches, and shopping affects the price. When deciding where to live, consider those qualities that are most important to you and be prepared to compromise to save money. 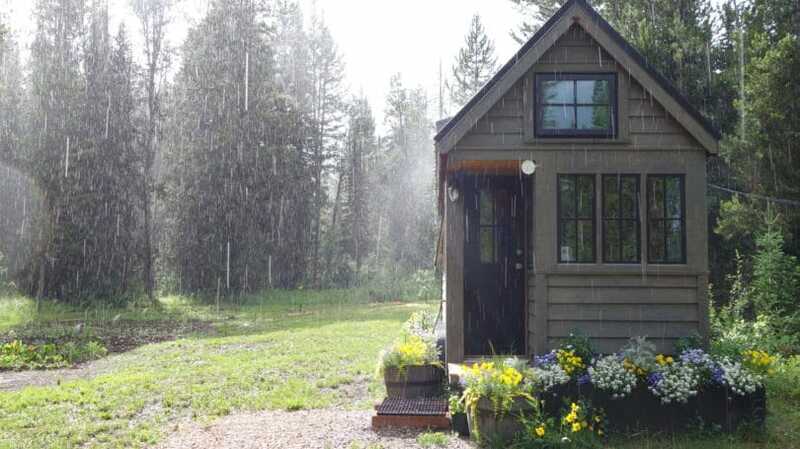 The cost of shelter is a function of occupied square feet times the price per square foot. Two- and three-bedroom apartments rent for higher prices than one-bedroom or efficiency flats. 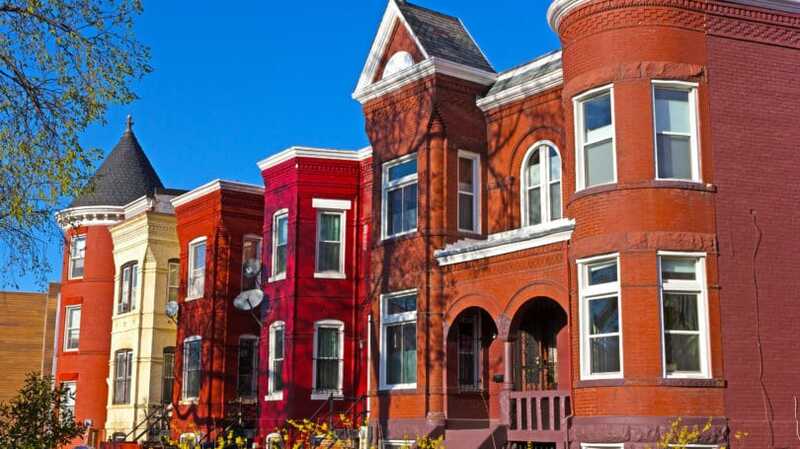 Larger homes in the same neighborhoods and the same condition cost more than smaller homes. Paradoxically, the average size of new homes has increased from 1,660 square feet in 1973 to 2,679 square feet in 2013, even though the number of persons per household has fallen from 3.01 persons per household to 2.54 persons during the same period, according to the American Enterprise Institute. In other words, the average living space per person in a new home has doubled in the last half-century. Bigger homes come with higher price tags and an array of increased costs including higher insurance, property taxes, maintenance, and utility use. There is also psychological pressure to fill the space with “stuff.” When determining where to live, consider how much space you need to be comfortable, rather than automatically opting for a larger home. Whether you are a renter or homeowner, there are countless small tasks to be performed regularly to maintain a living space. Faucets and toilets leak, animals and pests invade living space, and weather can wreak havoc on roofs and painted surfaces. 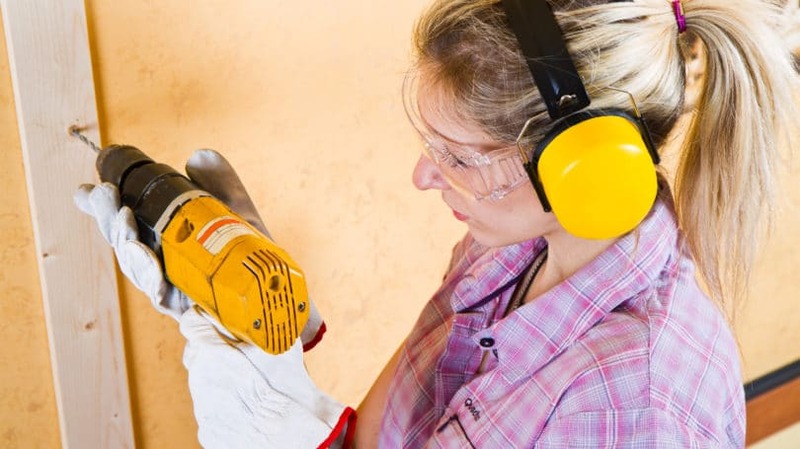 Fortunately, most repairs are not unduly complicated nor require expensive specialized tools. Sites like YouTube, WikiHow, and DIY Network provide detailed steps on common problems from repairing leaky faucets to re-pointing the mortar in a brick wall. 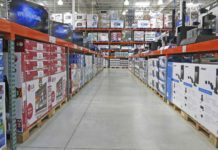 In addition, major retailers like The Home Depot or Lowe’s maintain a skilled staff to help with more complicated projects. Interest rates always move up and down over time. In the last decade, the interest rate for a 30-year mortgage has ranged from 6.7% to 3.25%. The difference between a 4% interest rate on a $250,000 30-year mortgage and a 3% rate is almost $140 per month – more than $50,000 over the full term of the mortgage. Refinancing at a lower rate makes sense if your break-even time is less than the time you intend to live in your house. For example, refinancing requires the payment of closing costs which can run several thousand dollars. If your closing costs are $3,000 and your monthly savings are $125, your break-even time is 24 months. 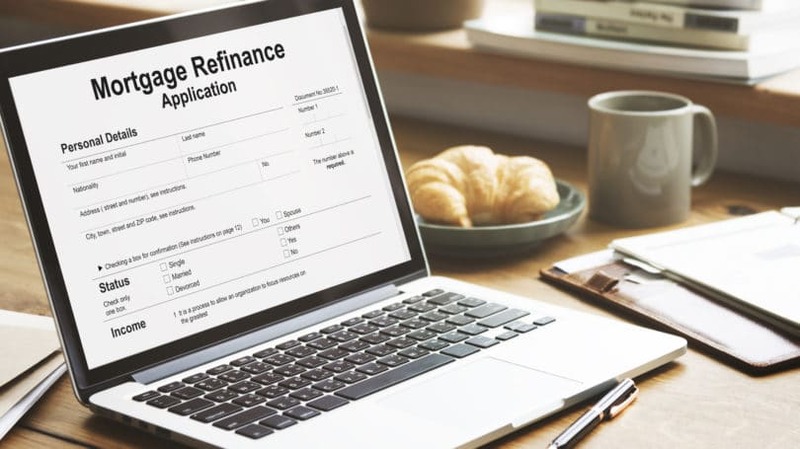 For more help, check out: When Should I Refinance My Mortgage Loan? A duplex refers to two separate housing units within the same building on a single land plot. Each unit has its own entrance and similar amenities. 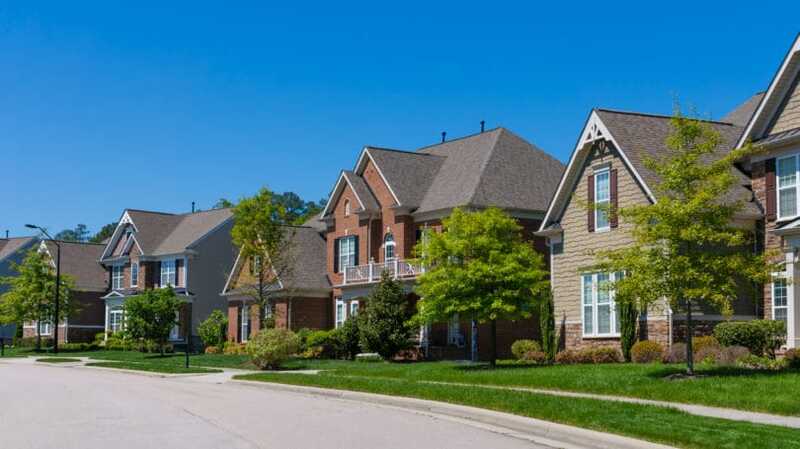 Typically, the owner occupies one unit of the property and rents the second unit. A triplex would include three separate living units within the same building. Semi-detached housing allows an owner to offset such costs as utilities, taxes, and maintenance with the rent received from the tenants. While less private than a detached home due to shared walls or garage space, proper insulation and design can reduce noise to a minimum. Outdoor space can be shared or separated by landscaping and fences. Townhouses are similar to semi-detached houses, except two walls are shared with neighbors on each side. Even so, there are economies of scale for maintenance of roofs and exterior walls, landscaping, snow removal, and other common needs. Duplexes and townhouses can be quite spacious, with square footage distributed vertically, rather than horizontally. Semi-Detached housing units are popular around the world, especially in congested cities. Young families and singles often purchase a semi-detached, starter home. They are often the same square footage as a free-standing property on a smaller plot of land with less maintenance, proximity to popular urban amenities, and opportunities for renovation and extension. Utilities – electricity, water, sewer, gas – are significant costs of shelter and are likely to continue to increase as companies replace and expand aging infrastructure, add new capacity, and increase reliability. Here’s how to reduce your energy bills, improving your overall housing costs along the way. Many homes lack adequate insulation and weatherstripping, creating drafts that allow warm and cold air to escape through walls, windows, doors, and attics. 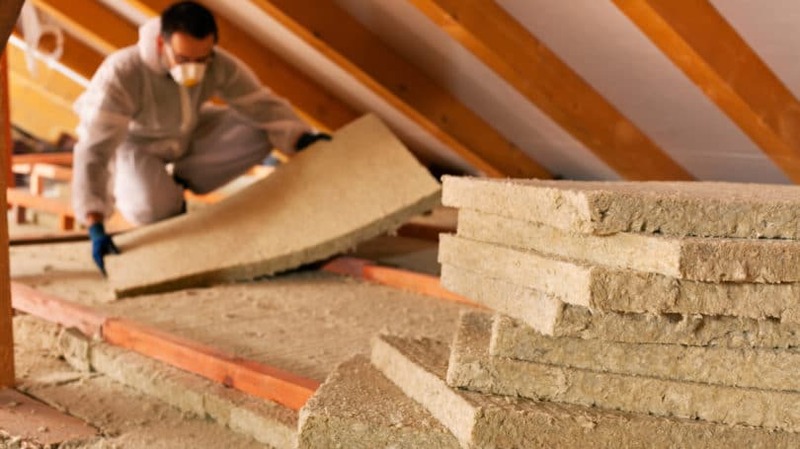 Depending upon the region, the U.S. Department of Energy recommends a minimum R-value – a measure of insulation’s ability to resist heat traveling through it – for different elements of a house. Programmable thermostats. Thermostats such as the Nest Learning Thermostat automatically controls temperature by learning the habits of the home’s residents and adjusting the temperature to match. Research suggests these products can generate significant savings if allowed to operate automatically. Lighting controls and timers. Products to automatically dim or turnoff lights when they are not needed can cut electricity used for lighting by as much as 30% according to Energy.gov. Energy efficient lightbulbs. Compact fluorescent lamps (CFLs) and light emitting diodes (LEDs) use 25%-80% less energy than traditional incandescent bulbs and can last 3 to 25 times longer. Charging stations and smart power strips. “Phantom” power use – electricity that is wasted by electronics that are plugged in, but not turned on – can account for as much as 8% of a monthly electric bill. Power strips for appliances, computers, and other electronics ensure they are completely turned off, eliminating wasted power. For example, shutting down a computer saves more energy and money than using a screen saver or going into sleep mode. Energy Star® certified products. Aaccording to government sources, Energy Star® qualified clothes washer will save about $10 per month in electrical bills, cut water usage by more than half (10-25 gallons per use versus 30-35 gallons), and extend the life of your clothes by more gentle action. In addition, the capacity of new washers is greater than previous models, reducing the number of total loads each week. Dishwashers with built-in booster heaters and shorter wash cycles will pay for themselves in energy savings with the first year or two. When replacing a water heater tank, consider an Energy Star®Demand (tankless) heater that provides an unlimited supply of hot water over its 20-year life for savings up to $100 per year in energy costs. Solar panels. Rooftop solar panels to replace or supplement electric power from utilities are more common in neighborhoods across the country. Whether purchased outright by the homeowner or leased from an independent provider, studies indicate that panels will save homeowners around $500 to $1800 per year according to the Boston Globe. These calculations include a significant Federal tax credit that expired in 2016 and “net metering. ” Net metering requires the utility company to purchase excess power produced by the panels not used by the homeowner. Water efficient toilets. Labeled as WaterSense® by the EPA, the newer toilets can reduce an average family’s use of water by nearly 13,000 gallons each year, saving about $100 per year on average. Many utilities offer financial incentives to replace older toilets. Some, such as the City of Dallas, provide a rebate or a free high-efficiency toilet. Low-flow shower heads. A low-flow shower head uses about 2.5 gallons of water per minute compared to 3 to 8 gallons for a traditional shower head; some use as little as 1.5 gallons per minute. They are designed to maintain high pressure flows by restricting water by mixing air with the water or mechanically pulsing the stream while maintaining a constant temperature. Faucet aerators. An aerator can be simply attached to the end of a faucet. By adding air to the water stream, splashing is minimized, the stream is evenly pressured and constant, and less water is used. Smart watering system controllers. Update your underground watering system with controllers that can sense soil moisture, monitor satellite weather conditions, and monitor usage in real time. 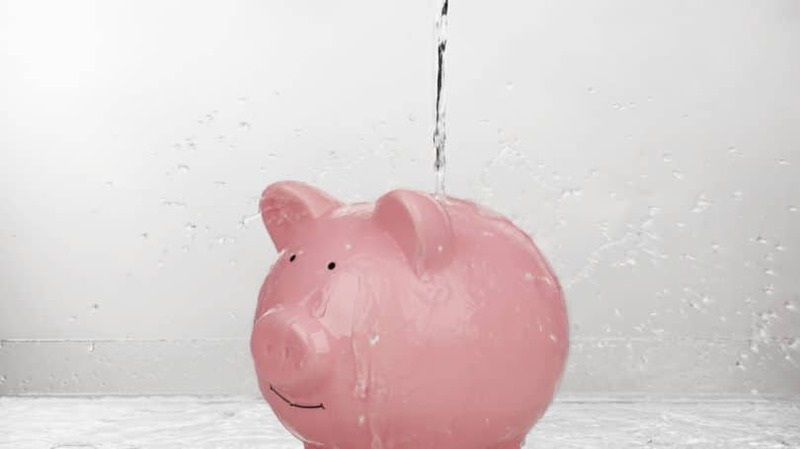 According to Forbes magazine, 95% of existing sprinkler controllers need replacement to save water, prodding some communities to offer economic incentives to upgrade. Xeriscape your property. According to the Environmental Protection Agency, the average American family uses 320 gallons of water per day. Landscape irrigation is estimated to be nearly one-third of all residential use. Potable water is becoming scarce and more expensive, with rainfall patterns unusually erratic. Many southwestern and western communities regulate water usage, especially for residential lawns. Replace your existing lawn grasses and plants with native varieties that need less water and maintenance. Experts claim that watering is not required after the new native plants mature, except in severe droughts and prolonged dry periods. Owning your home has long been considered the heart of the American Dream. According to Pew Research surveys, home ownership was considered one of the attributes of middle-class status by seven out of ten Americans in 1991. But, by 2012, less than one-half considered homeownership necessary to be in the middle-class. Whatever your choice, there are many ways to decrease the direct and indirect costs of shelter. 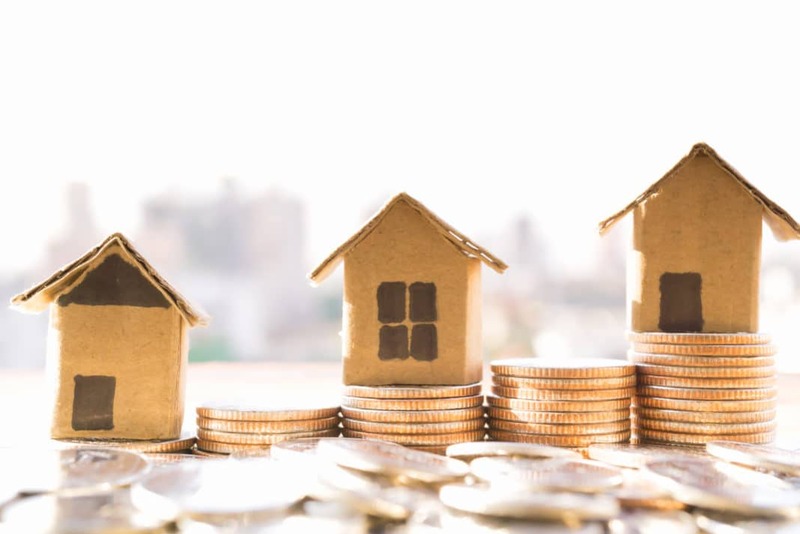 Minimizing the financial outlay for your housing needs increases your options for investments or other expenses that add appreciably to your happiness and security. To save even more money, check out How to Save $4,549 Every Year by Reducing Everyday Expenses. What do you think? Do you own a house? Would you make the purchase again?